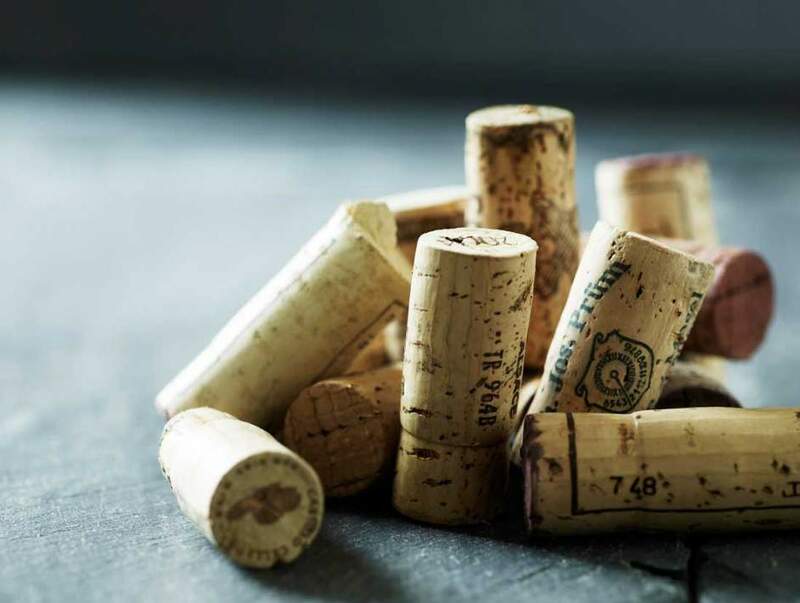 Wines from north and south, east to west… Have a look through our extensive wine list, carefully selected by our very own Sammy Shafi, trained sommelier and elected 'Year’s Sommelier' by the prestigious Danish food award ‘Den Danske Spiseguide’ in both 2012 and 2013. Wine and food are two elements that – when brought together – can raise a good meal into an extraordinary culinary experience. We have designed a wine list which we believe enhances and raises the overall experience of your visit as it complements our dishes. See the specific wines of the menu on this website. Kokkeriet’s wine list offers a large selection and variation with a partiality for the classic wine areas – but also with a clear eye for the new ones.